ONLINE PARENTING COACH: How Much Does a Divorce Hurt the Kids? "How much of an impact will divorce have on a 12 year old? Is there an age that is better than others?" The tide seems to be swinging in the direction that parents in low-conflict marriages should stay together for the sake of the kids. Even a good divorce restructures children's childhoods and leaves them traveling between two distinct worlds. It becomes their job, not their parents', to make sense of those two worlds. If you are in a low-conflict marriage, the idea of a good divorce is really very misleading. It makes you think that, so long as you divorce the right way, your children will be fine. Contrary to the wisdom of pop psychology, it is not essential to your children's well-being for you to have a great marriage. Imperfect harmony in a home allows each parent to love and care for the children full-time. No matter what the level of conflict, a divided family often requires children to confront a whole set of challenges that children in married-parent, intact families do not have to face. 1. One is that the parents get along sufficiently well that they can focus on their kids as parents. 2. And the other element is that children continue to have relationships with both parents. While a great many young people from divorced families report painful memories and ongoing troubles regarding family relationships, the majority are psychologically normal. 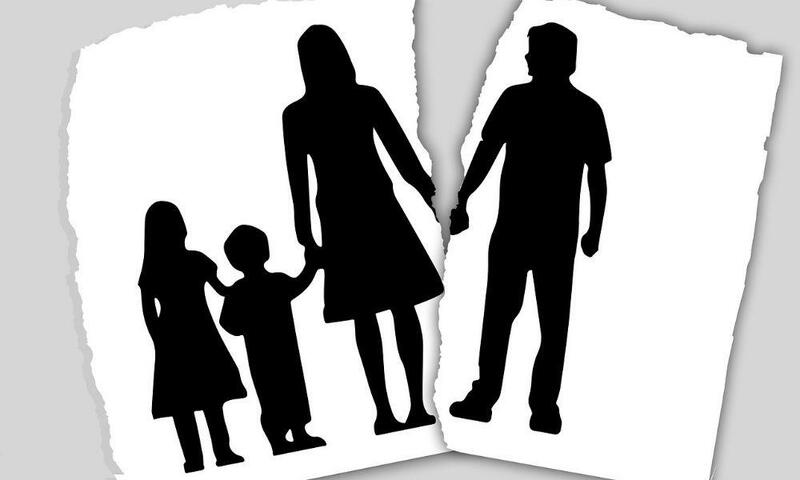 There is an accumulating body of knowledge based on many studies that show only minor differences between children of divorce and those from intact families, and that the great majority of children with divorced parents reach adulthood to lead reasonably fulfilling lives. It's not divorce that causes all the damage. Children can usually cope with separation and adapt to new living arrangements. It's the ongoing high level of conflict after the divorce that hurts them. Divorce is a personal issue. Only you will know if it is the right thing to do. Sometimes divorce is a mistake – other times, it is an appropriate and healthy decision. Trust your gut on this one.